When you join the IWW, existing members will connect you with support and training to become an organizer to change your workplace from within while supporting you from the outside. Our union has an extensive variety of methods which have proved effective in struggles against employers in a variety of industries, and we offer a number of members-only seminars, workshops, and retreats to help you agitate, educate, and organize effectively to gain more power in your workplace. 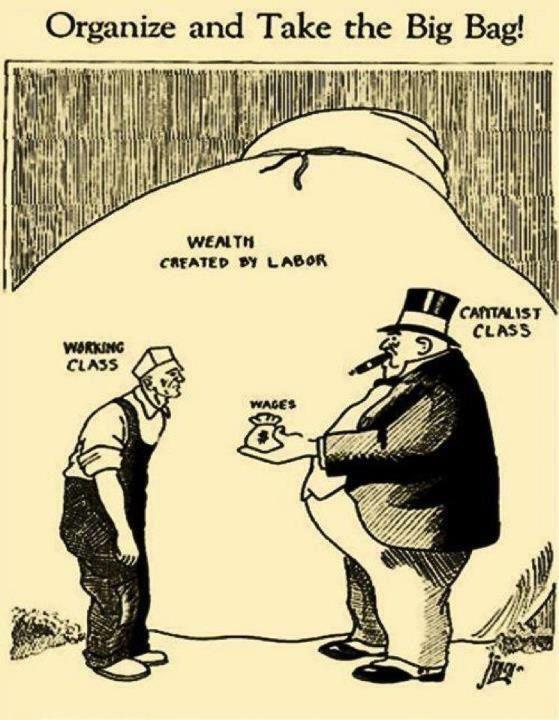 But whether or not you’re ready to join our union as a dues-paying member, the IWW wants to see you as a class-conscious worker taking careful and informed steps in pursuit of improving and defending job conditions for your fellow workers and for yourself. To that end, we offer the following general advice on organizing within your workplace, and at bottom are also links to some basic information related to Maine and U. S. labor law. But please remember that if you’re serious about wanting to improve your workplace, taking out an IWW membership can put you in contact with hundreds of experienced union organizers who can share insights, help you get through tricky spots, and provide resources to help answer legal and other questions about fighting against bosses. You will, at least in the early stages, probably also want to avoid using the word, “union,” when talking with co-workers, as even supportive co-workers may be scared off by this term, which carries a lot of negative connotations in today’s union-hostile climate. (Even though unions are the best antidote against poverty, the best way to improve standards of living, etc., many workers are confused and will be frightened even to hear the word mentioned.) Again, trying to listen carefully to your co-workers and mapping out who’s who in the workplace socially can help you assess who will probably be your supporters and who will probably be your opponents among your co-workers (though of course you’ll need to be ready for surprises). This is about all we can tell you at a distance; the rest, you’ll really need to get involved in the day-to-day struggles of being an active union member to learn and internalize. To become involved in Southern Maine IWW activities, or just to connect with other class-conscious workers in your industry and beyond to hear our stories of struggle and consider your options, we suggest that you contact us today for more information or join us if you’re ready now. Together we can confront corporate power where it lives, in the workplace, and make tangible changes in the way that industry is run.